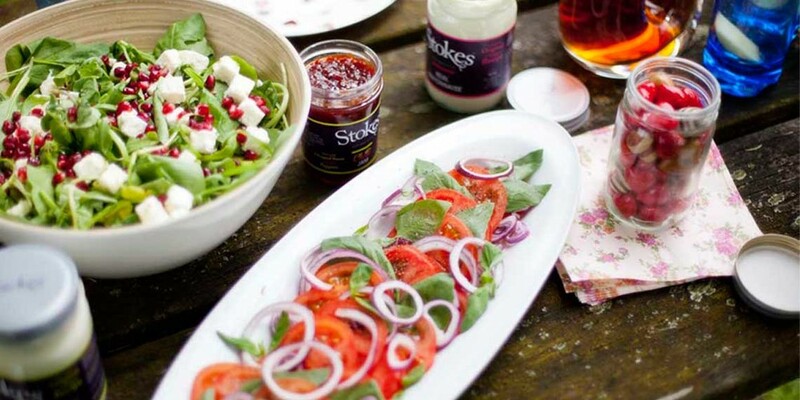 Stokes Sauces draw on the culinary emotions of their own team of dedicated “foodies” - and bottle it. They create unique recipes with great ingredients, sourced without compromise, for appreciative palates. 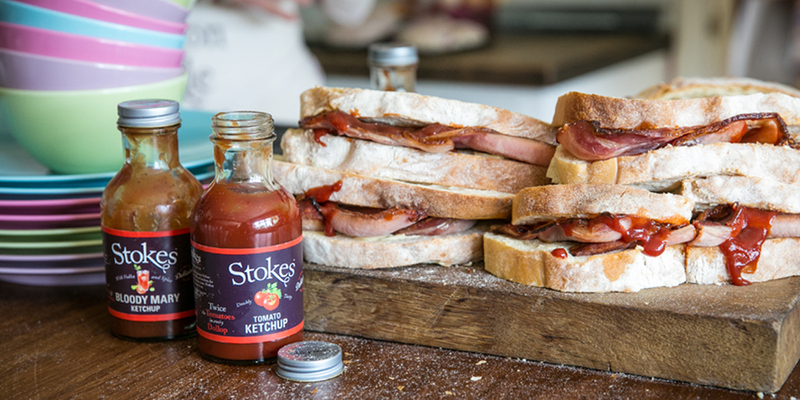 Whether you choose the original or prefer yours with a twist, you can be sure each dollop of Stokes Tomato Ketchup will be bursting with the natural flavour of real Italian tomatoes. Stokes – food made better. 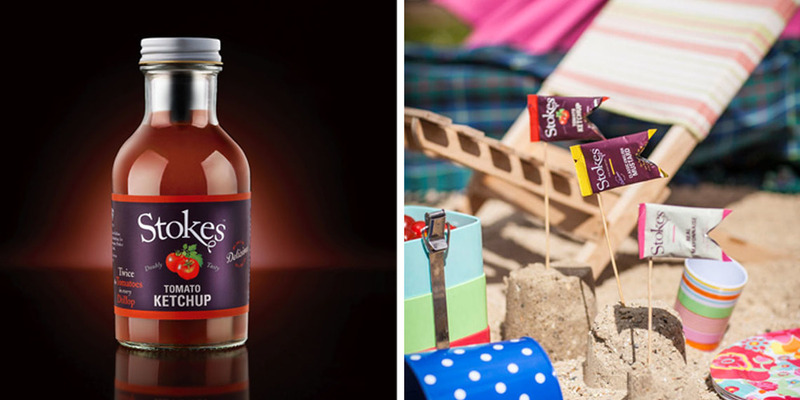 We have put together a pack for foodies, full of our favourite real food sauces! 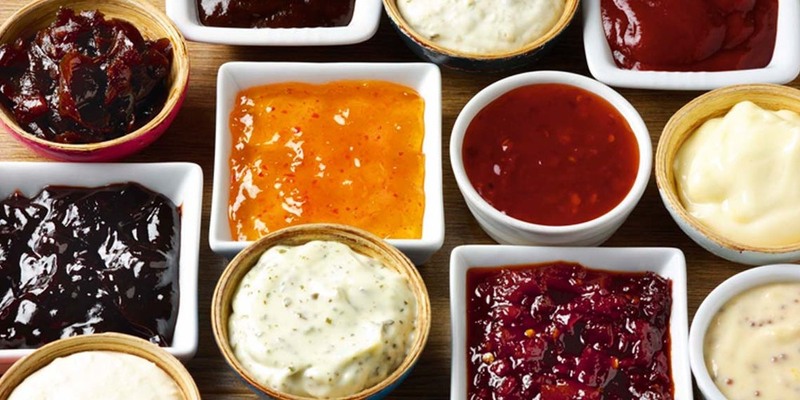 9 of our most popular sauces, to make your dining extra special and your dishes extra tasty!